... and make you happy. 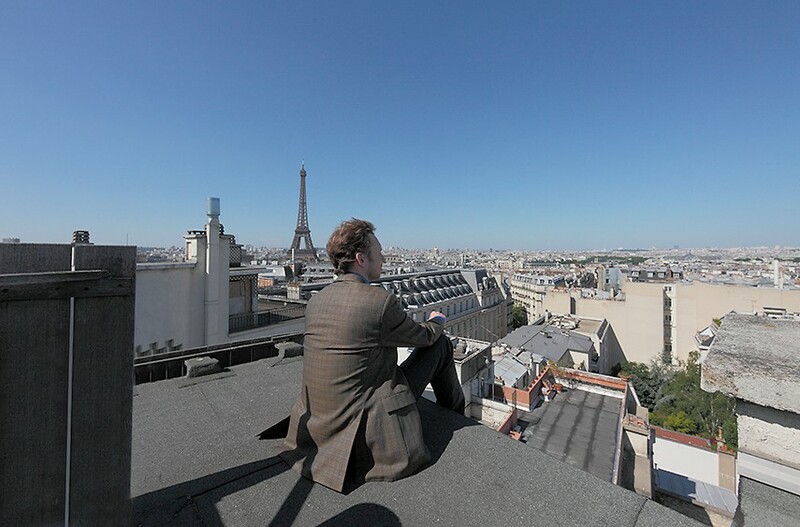 Buying an apartment in Paris is not a minor affair. It is a full-time activity to find the right one with long-term implications in case of mistake. Our success is based on an in-depth understanding of your needs and a perfect knowledge of Paris in order to satisfy your wishes and make the project of your dreams a reality... And that is our passion! Our customers are satisfied and recommend us.